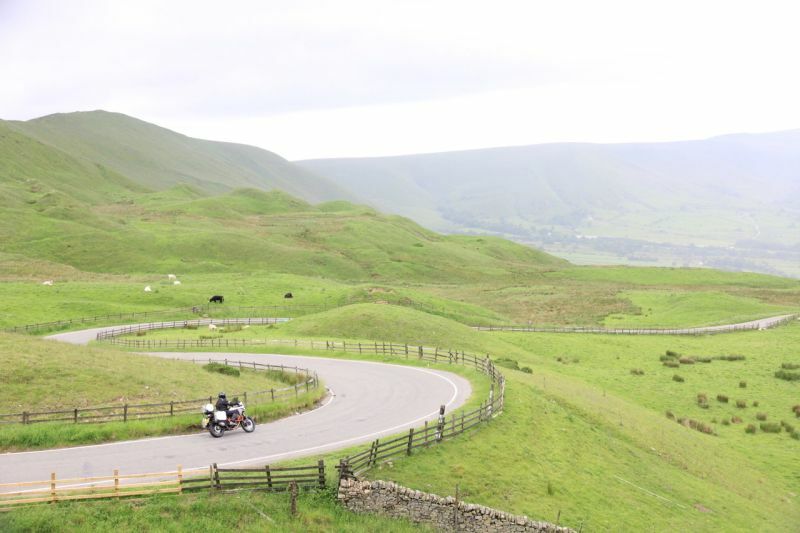 Could this be the Peak District's ultimate motorcycling route? Throughout 2018, we’ve teamed up with TomTom to bring you a series of routes around Britain’s national parks and areas of outstanding natural beauty that have been specifically designed to take in the places’ best roads and most interesting attractions. Our home nations are incredibly interesting lands, and you don’t need a passport or a lot of money in your bank account to ride them (unless, of course, you’re one of our overseas readers! ), and these Discovery Routes are all doable in a day, though you can take your time at the various points of interest to stretch them out over a weekend. For this issue we’re heading to an area of England that I have a particular fondness for, the Peak District. 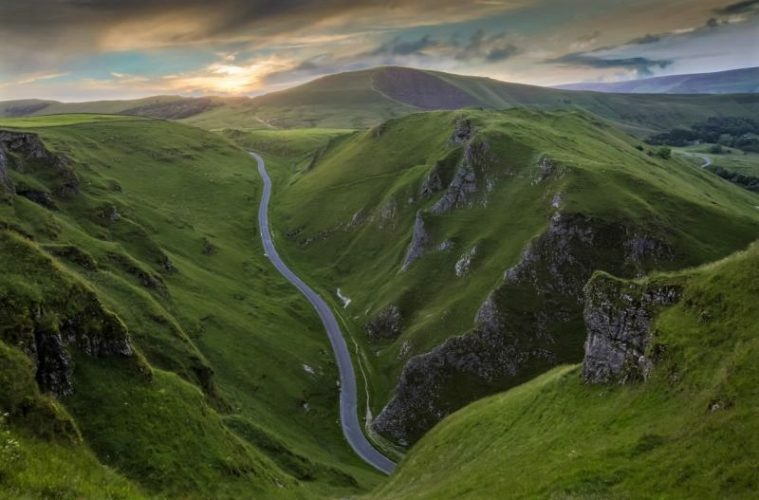 Situated smack bang in the middle of the country, the Peak District was the UK’s first ever designated national park, and given its location it’s easily reachable for a lot of riders. Combining stunning scenery with tantalising roads is what this place is about, though you’ll probably want to avoid peak times if you want to miss most of the traffic. 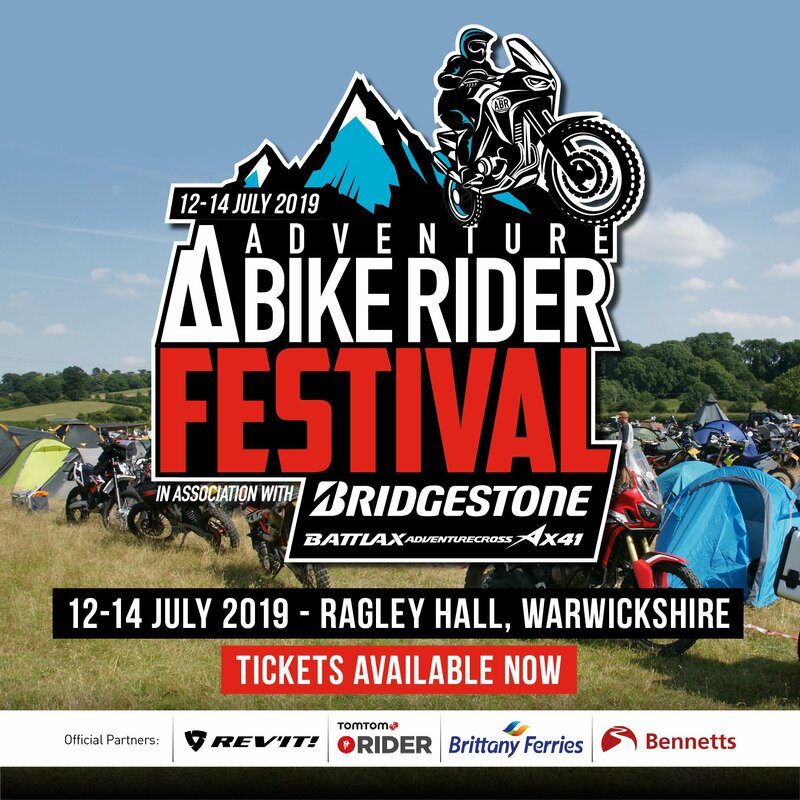 Our route starts just outside of the national park in the village of Bosley, reached easily via junction 17 of the M6. From here we embark on a 139-mile long ride around the best roads of the national park, including the famous Cat and Fiddle and Snake Pass. The route takes in eight incredibly interesting attractions, such as Lud’s Church, a mystical chasm that has acted as a hiding place for legendary British figures throughout history, and viewpoints, like Monsal Head which is said to provide one of the most stunning views in the Peak District. So, without further ado, I give you the first of 2018’s TomTom and ABR Discovery Routes! Forgive me for starting off this motorcycling route with a two-mile walk, but hey, it’s the new year and you’ve probably got some Christmas podge to work off. Besides that fact, Lud’s Church is reward enough for the short trek, as it’s one of the most mystifying and enchanting places I’ve come across. 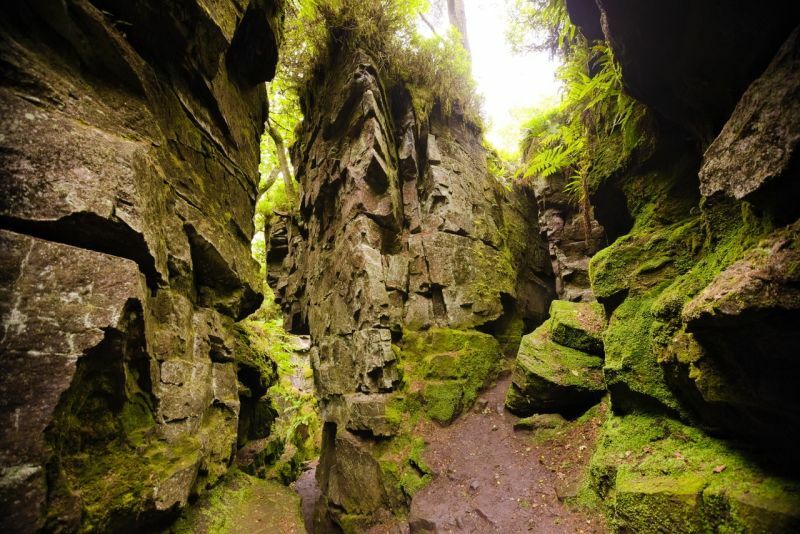 Created by a huge landslip, Lud’s Church is a remarkable and impressive chasm between vertical rock walls that is over 100m long and 18m deep. It is said that the mossy walls of Lud’s Church have acted as a safe hiding place for such legendary figures as Robin Hood and Friar Tuck, while Bonnie Prince Charlie is also believed to have hidden here to evade authorities. Called such because it was a secret place of worship for the Lollards during the 15th century, this place is well worth the calories expended to reach. The A357, more commonly known as the Cat and Fiddle, needs little introduction to most bikers, and while the thrilling road between Buxton and Macclesfield was lined with average speed cameras in 2010 (50mph limit) it still provides a fantastic ride for motorcyclists willing to stay within the law. 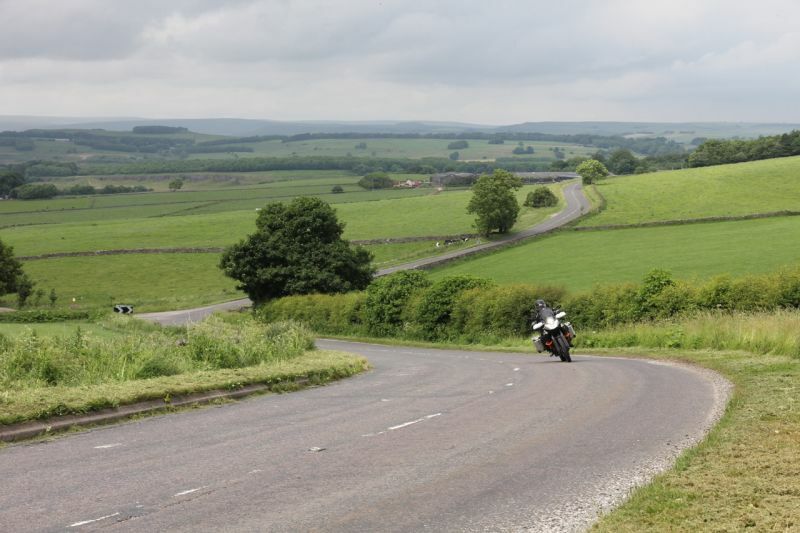 Known for the impressive views of the surrounding national park and Greater Manchester conurbation, along with numerous twists and turns, the Cat and Fiddle has become one of the UK’s most popular motorcycling roads. 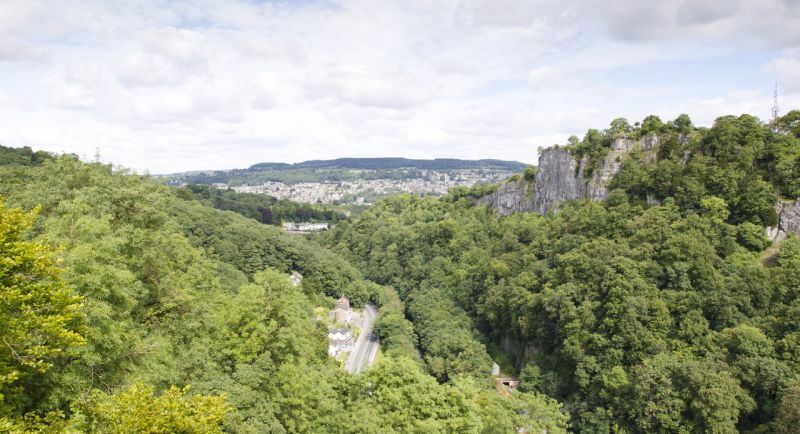 The Heights of Abraham is a remarkable historic park and garden on the summit of Masson Hill that’s reached via a cable car from the valley floor in Matlock Bath. There’s plenty to do here if you have the time to spare, including guided tours around the impressive cavern systems that have been used for mining lead from since the Roman times, as well as the spectacular viewpoint of the Tinker’s Shaft, from which you can look over the dramatic Derwent Valley below you. Home to the Duke and Duchess of Devonshire, Chatsworth House is a wonderful stately home set amongst 1,000 acres of stunning parkland that offers a full day of playing around if culture’s your cup of tea. We’ve not got that long to spare if we’re to finish this ride in a day, so explore the grounds a bit, and we’ll be on our merry way. Largely reputed to be one of the best views in the Peak District (and that’s saying something), Monsal Head is easily reached from our route. 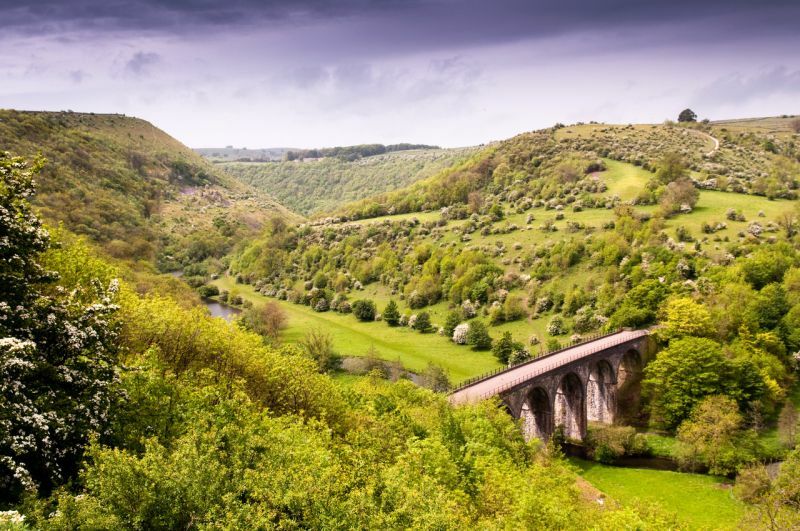 From the carpark, you have commanding views of the lush, green Monsal Dale below you, which is perfectly accompanied by a beautiful Victorian viaduct. 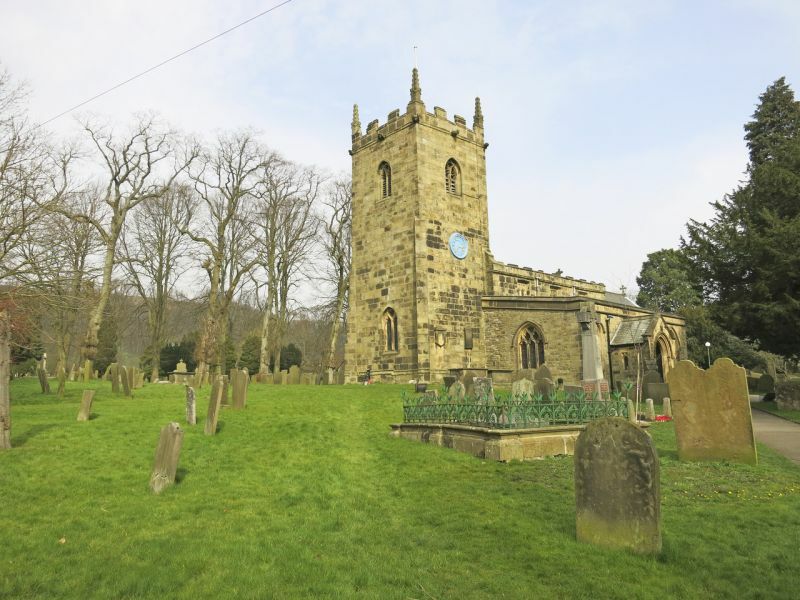 Spend a few moments to soak in the picture-perfect view before hopping back on your bike and heading to the slightly less romantic Eyam Plague Village. 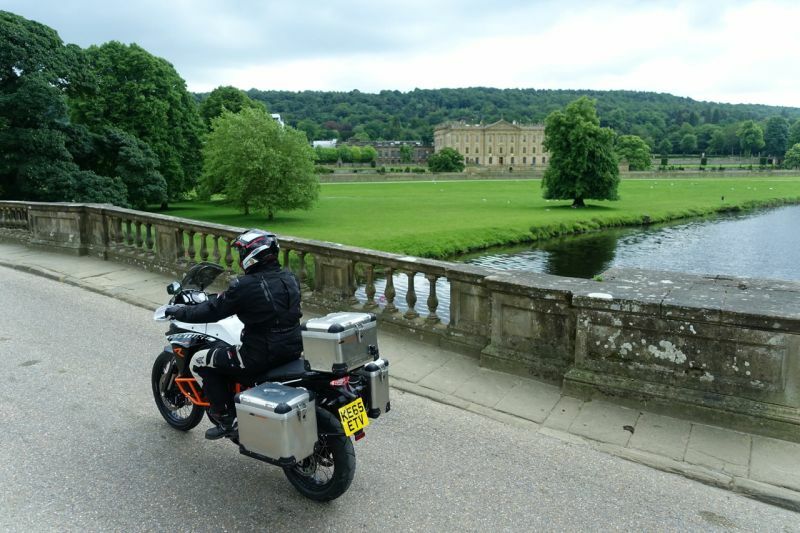 One of the best things about riding in the UK is the sheer volume of historical landmarks you’ll pass, and there are so many on this route that it’s hard to choose any one over the other. Eyam Plague Village is one of the most interesting, though. Back in 1655, when bubonic plague was running riot across Europe, villagers in Eyam chose to isolate themselves from the rest of the country after falling ill, rather than infect anyone in the neighbouring towns and villages. A quarantine was set up around the village and the boundaries can still be seen today. 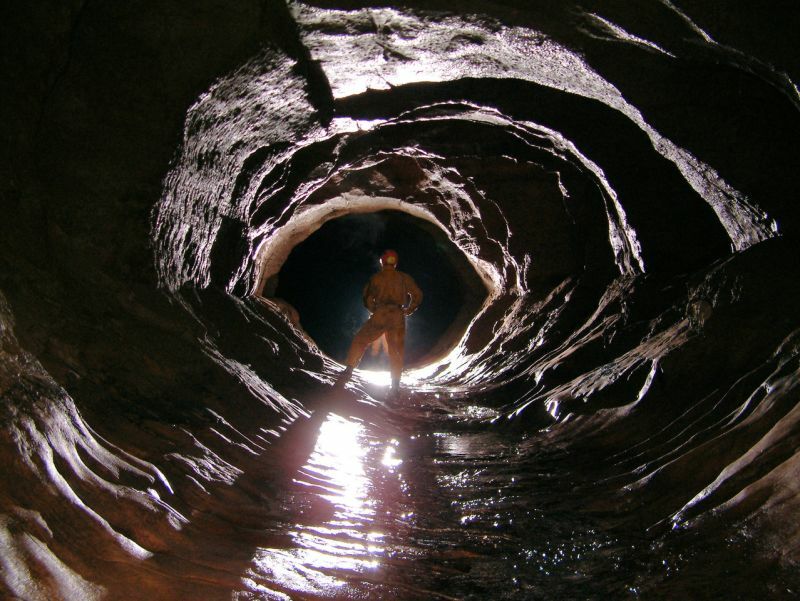 “Dare you take a walk into the notorious ‘Devil’s Arse’?” reads the sales pitch on the Peak Cavern website, before going on to describe the amazing experienced you can have there. No, this isn’t some strange demonic fetish club, it’s one of the Peak District’s most fascinating and impressive cave systems, known also as the Devil’s Arse due to the noises that come out of it when flood water is draining away! Hilarious name aside, Peak Cavern has the largest cave entrance in Britain, and it was home to some of England’s last remaining troglodytes, who moved out in 1915. We covered Winnats Pass in our top eight scenic rides in the UK, and as you ride out of Castleton on this route you’ll see why. It’s a relatively short ride at 4.3 miles, but it’s an absolute beauty of a road that slices through the heart of a dramatic valley with almost vertical rock walls rising from the side of the tarmac. The road is steep in places, and it’s often busy, but don’t let that put you off experiencing this gem. 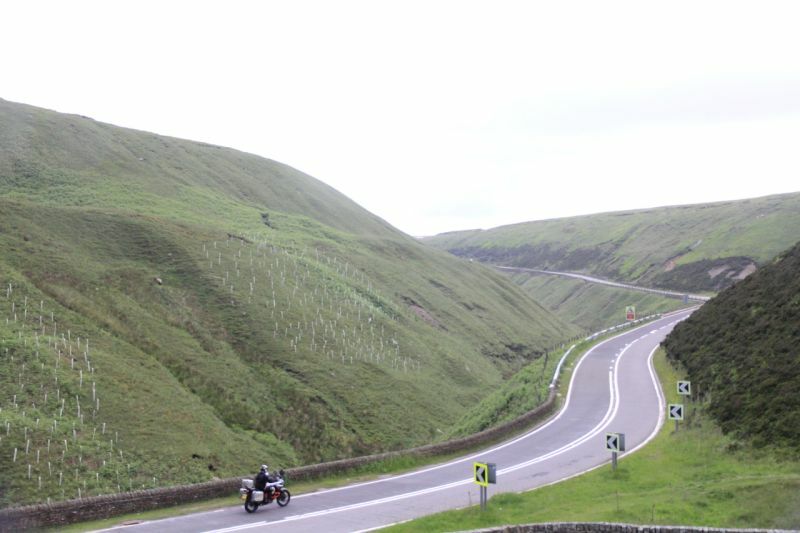 As we near the end of the ride, our route takes you down a road that needs little introduction – Snake Pass. 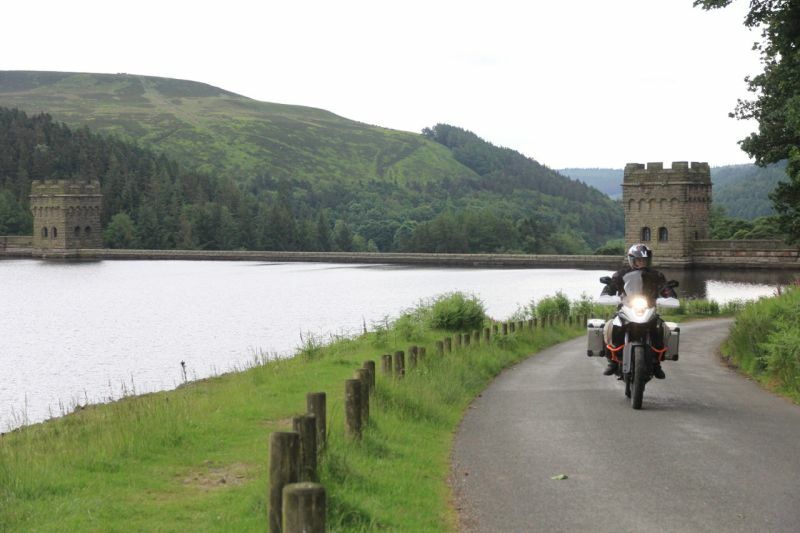 Taking you from the market town of Glossop to Ladybower Reservoir, this incredible 14-mile long stretch of tarmac offers some of the most engaging riding of the journey so far. It rises immediately out of Glossop onto a high moorland plateau, where the views are magnificent, before twisting and turning its way along a wooded valley, finally spitting you out (no doubt grinning from ear to ear), by Ladybower Reservoir. 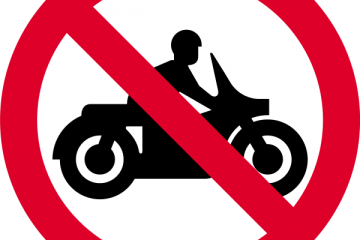 Be sensible as it’s a popular motorcyclist’s haunt and police patrol it frequently. Just before you reach the end of Snake Pass, you’ll see a road on your left that follows a body of water away from Ladybower Reservoir. Follow the easy-to-ride gravel road that skirts the shores of Derwent Reservoir and you’ll reach a dead end after a few miles. Why have we taken you up here? Because it’s an incredible part of the Peak District from both a scenic and historical point of view, for it is where the 617 squadron practiced their low-level flying for their Dam Buster raids in Nazi Germany during World War Two. 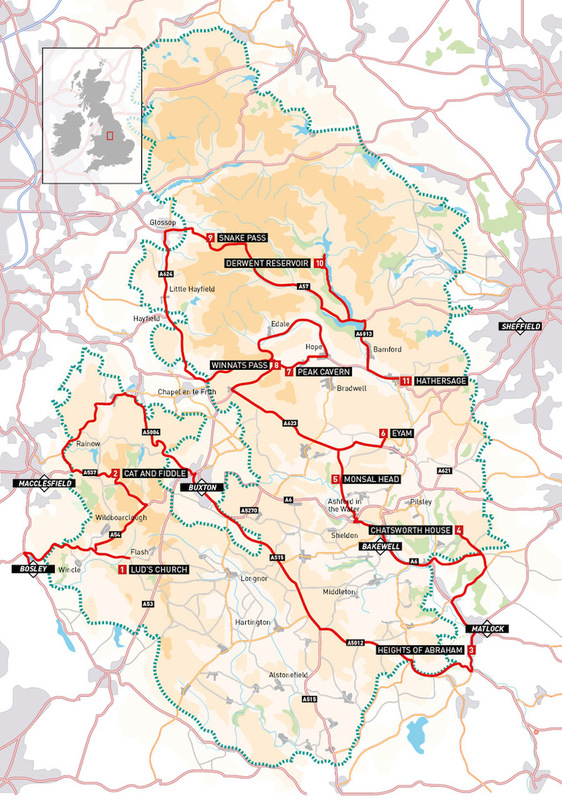 Our route reaches its terminus in Hathersage, a small village roughly 10 miles south-west of Sheffield. On first inspection, the place merely looks like a pretty Peak District village, though it’s actually where Little John, of Robin Hood fame, is buried if you believe the stories. You’ll even find a grave bearing his name, though the original headstone is too weathered and worn to be legible (so in reality, it could be anyone). Want to ride this ultimate Peak District route? Enter the following waypoints into your SatNav and you’ll follow, as near dammit, the ABR route. NB: The route is also available to download so that you can stick it straight into your SatNat. 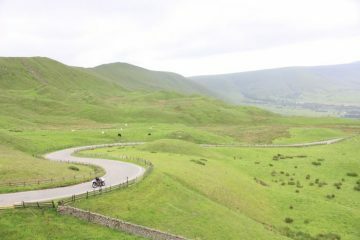 Simply head to www.bit.ly/ABRroutesEng and enter the thread titled ‘TomTom and ABR Peak District Discover Route’. Discover more incredible routes and attractions in the UK with the new TomTom Rider 450 SatNav, which comes pre-loaded with enough awesome rides to keep you busy for a lifetime, along with a number of features that are designed to allow you to get the most out of your next trip. Winding Roads and Hilly Roads settings will take you on the most thrilling ride between two points, while the all-new Routes and Stops functions will allow you to get on the road with the world’s best curated routes pre-loaded onto the device. The TomTom Rider 450 retails at £349.99, while the TomTom rider 450 Premium, which comes complete with a selection of fixing mounts, retails at £429.99. Head to the TomTom website for more details.